Happy Memorial Day From Consult PR! On this Memorial Day, while enjoying the company of friends and family, let’s not forget the fallen men and women in the Armed Forces who have made the celebration of this day possible. They are not just names without faces. They are our mothers and fathers, sisters and brothers, aunts and uncles, cousins and friends who have sacrificed themselves for our country, so that we may be free to live our lives the way we choose in the greatest country in the world. The principals here at Consult PR are staunch supporters of our armed forces and the brave men and women who serve proudly. We strive to show our support in whatever way we can. We have hired veterans and many of our clients are veteran business owners. We support youth groups such as the Atlantic Community High School JROTC where our President, Paul Ramkissoon, learnt much about leadership and had many wonderful high school memories. This Memorial Day, let us remember and deeply appreciate all our heroes in uniform who made ultimate sacrifices to defend our country and preserve our liberty. 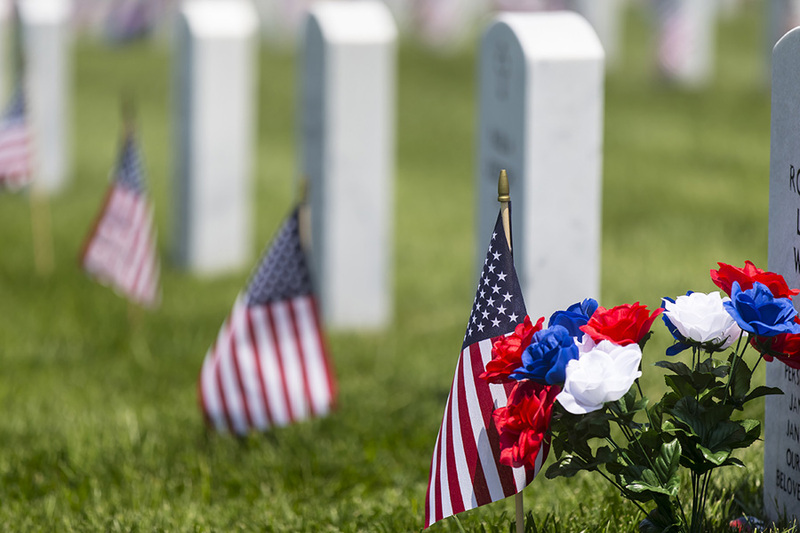 Consult PR salutes these fallen heroes, and wishes everyone a wonderful Memorial Day.